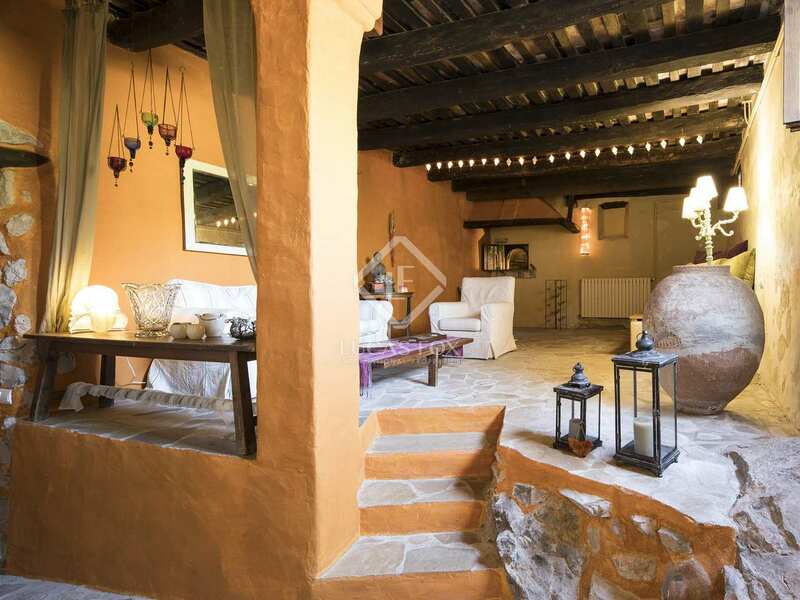 Nestled in beautiful peaceful countryside, 10 minutes from Olivella. 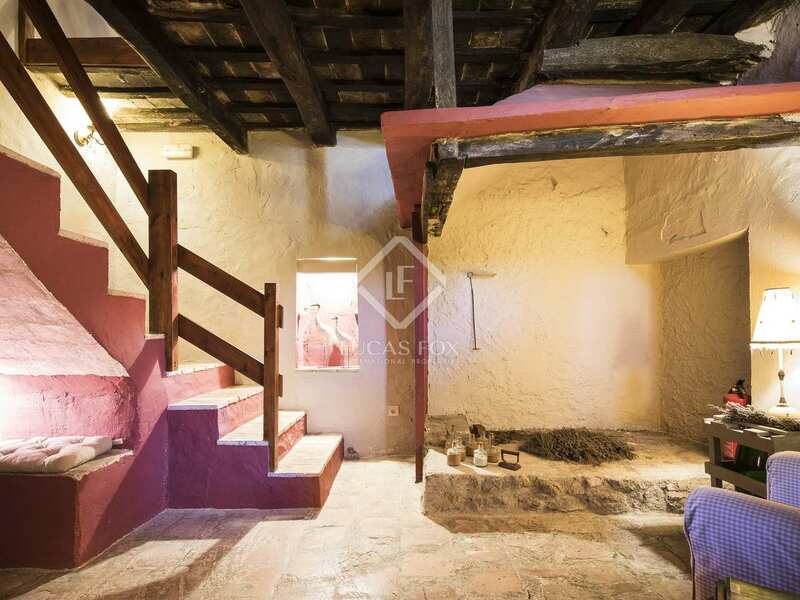 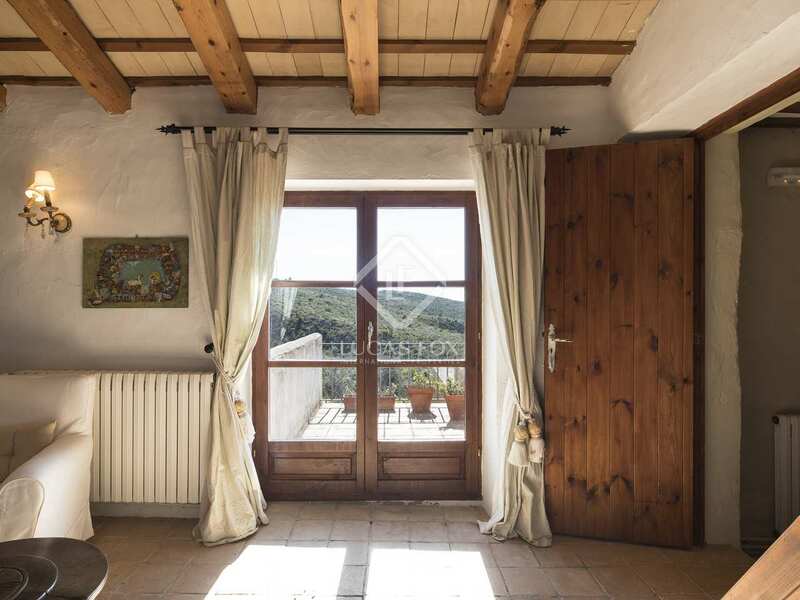 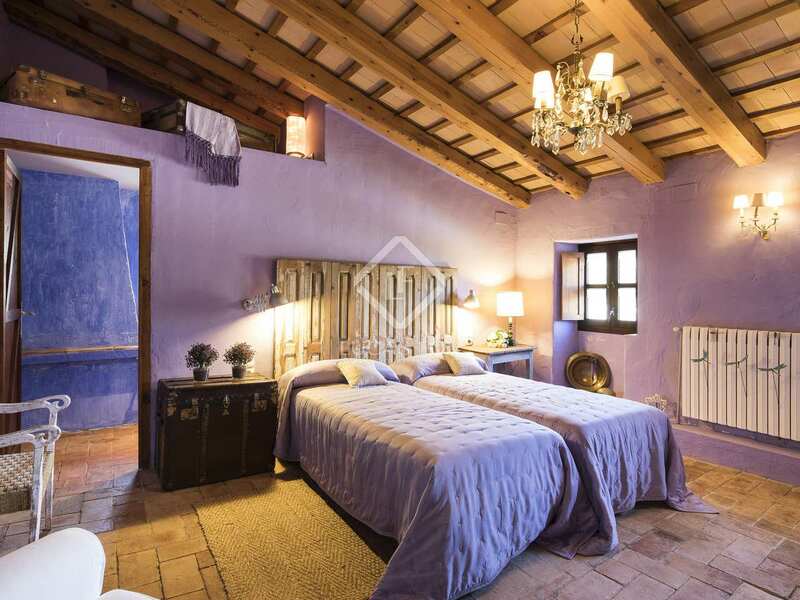 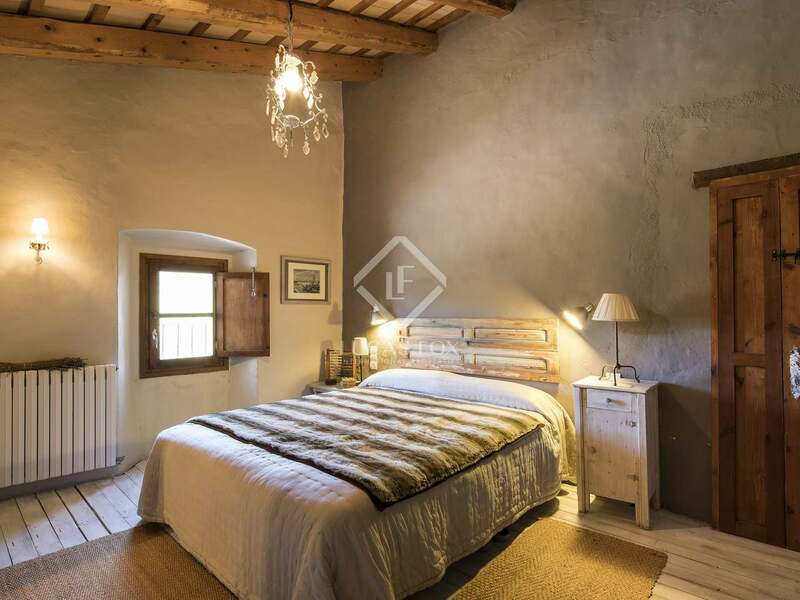 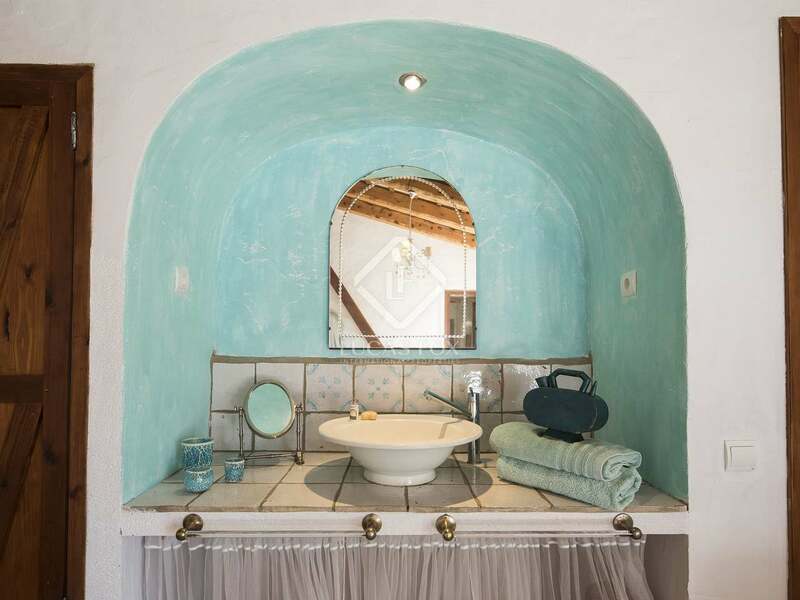 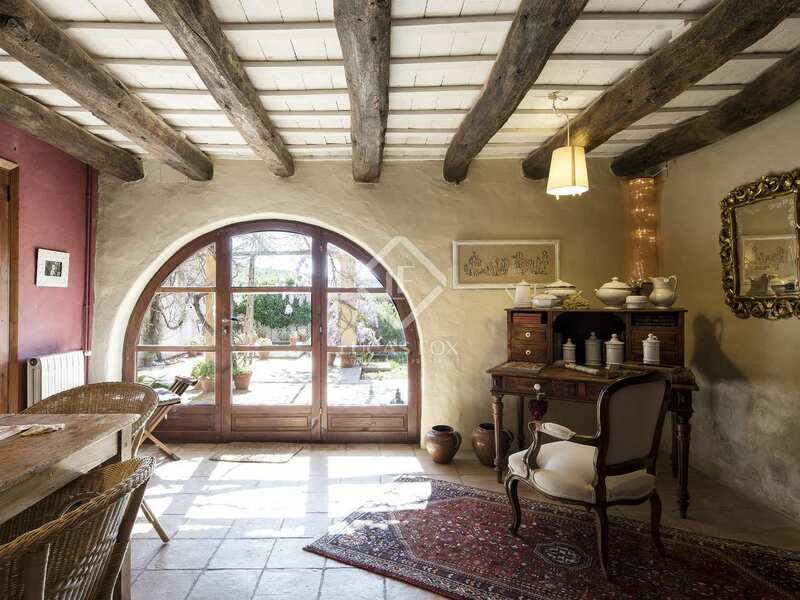 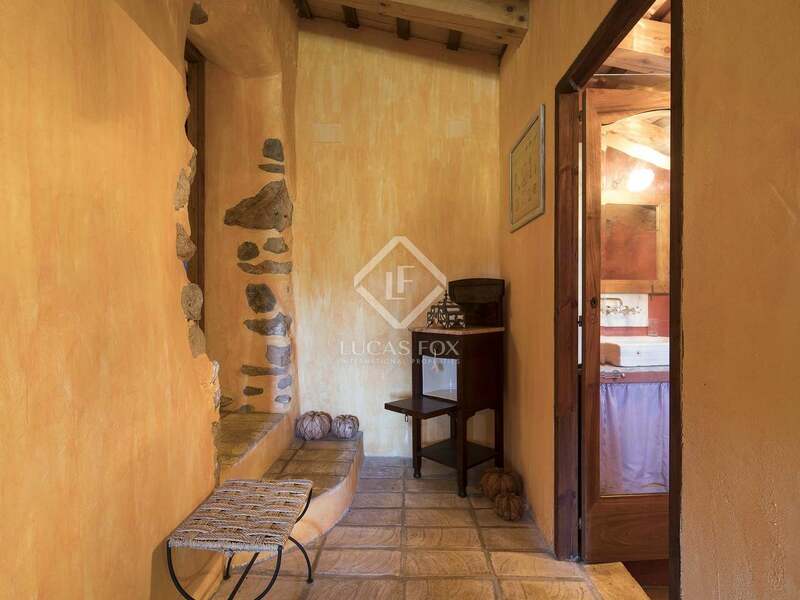 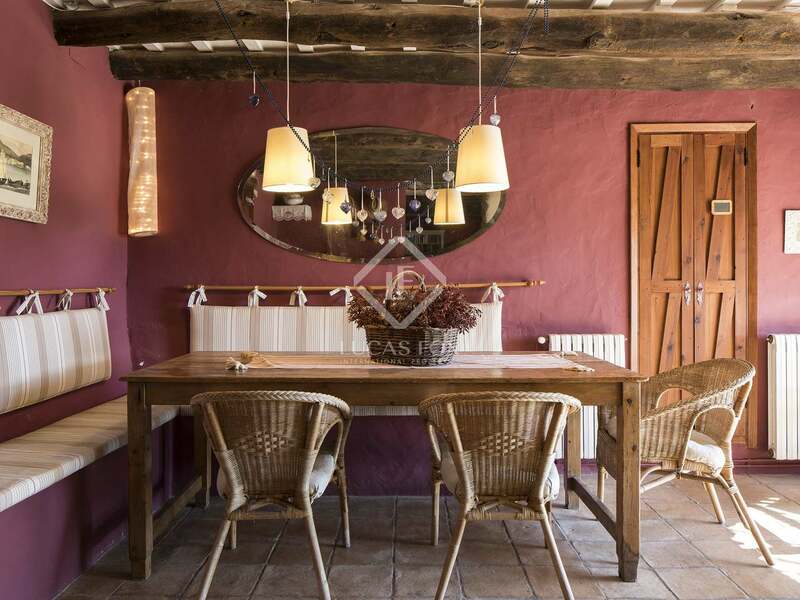 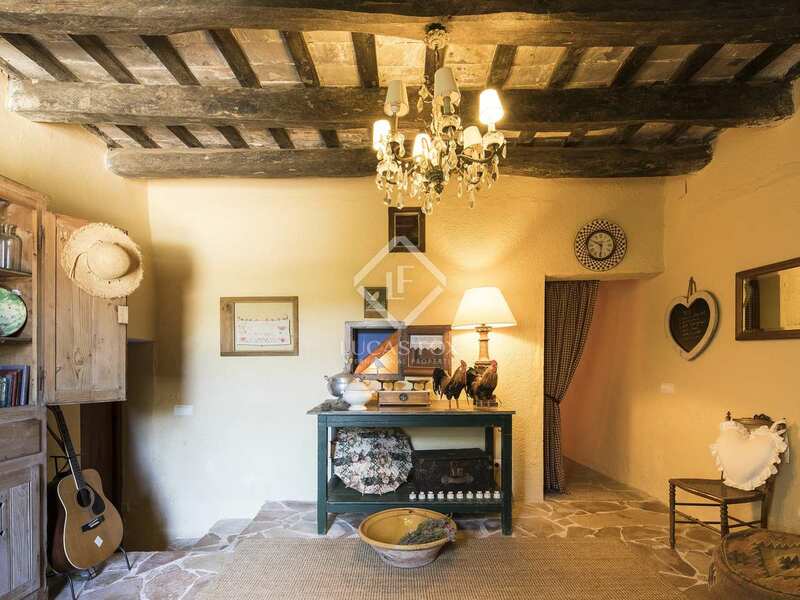 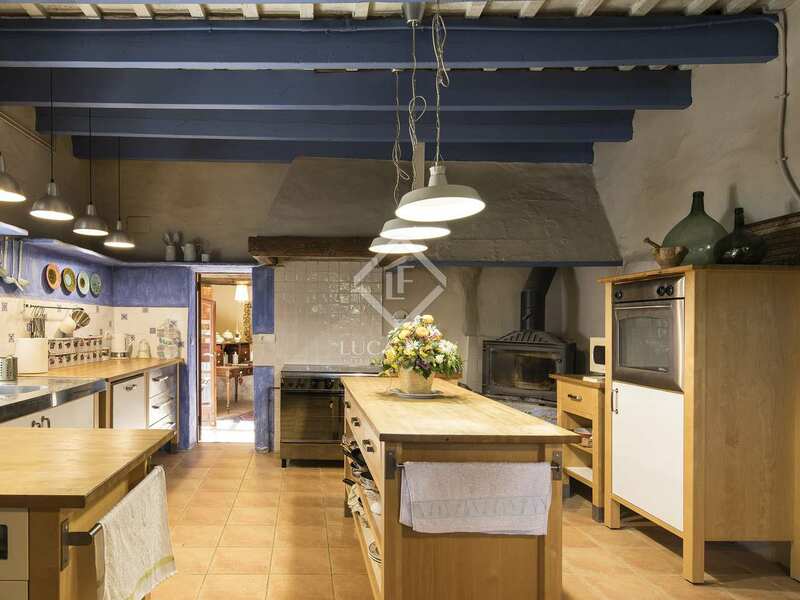 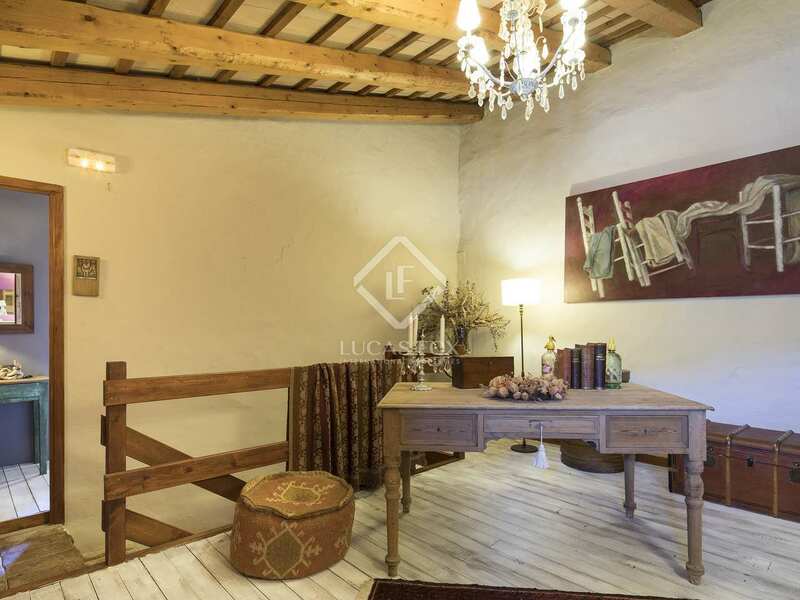 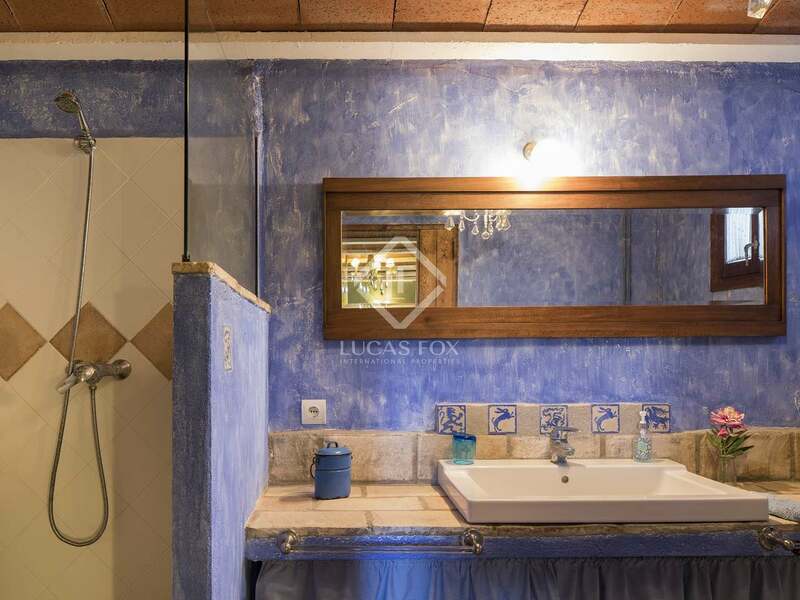 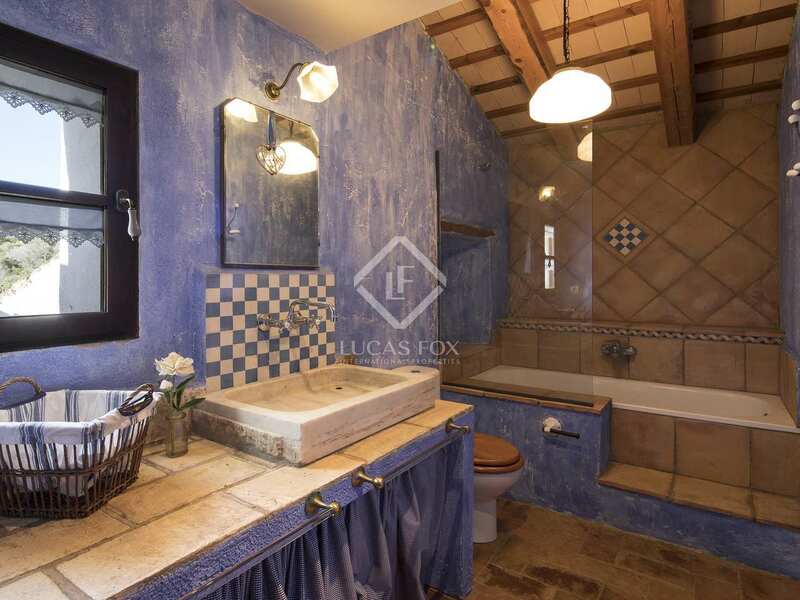 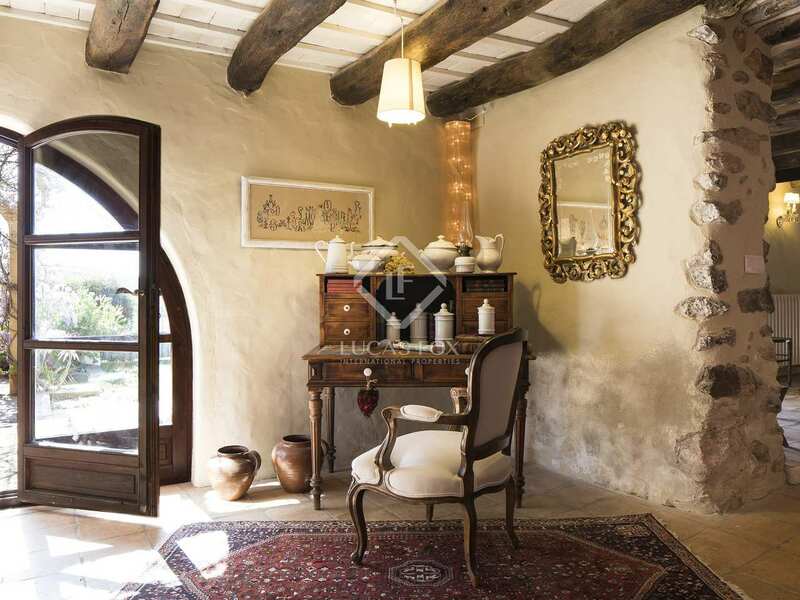 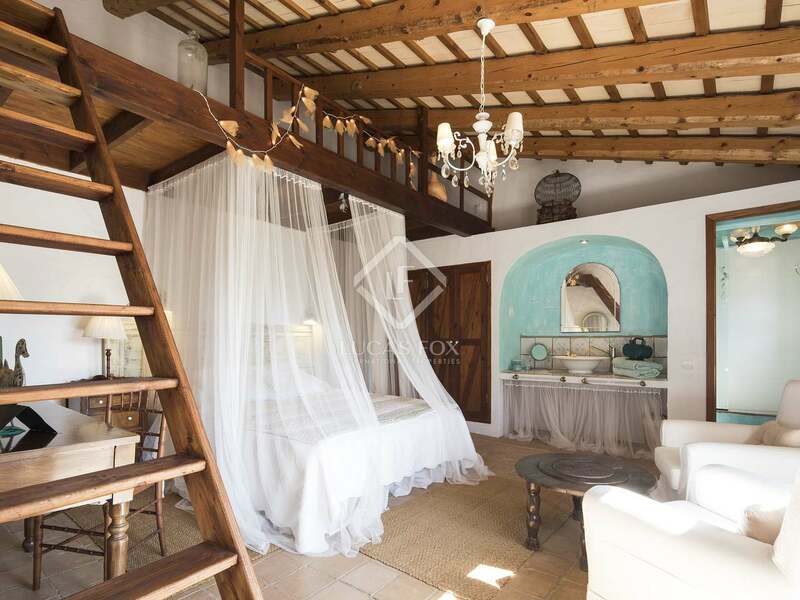 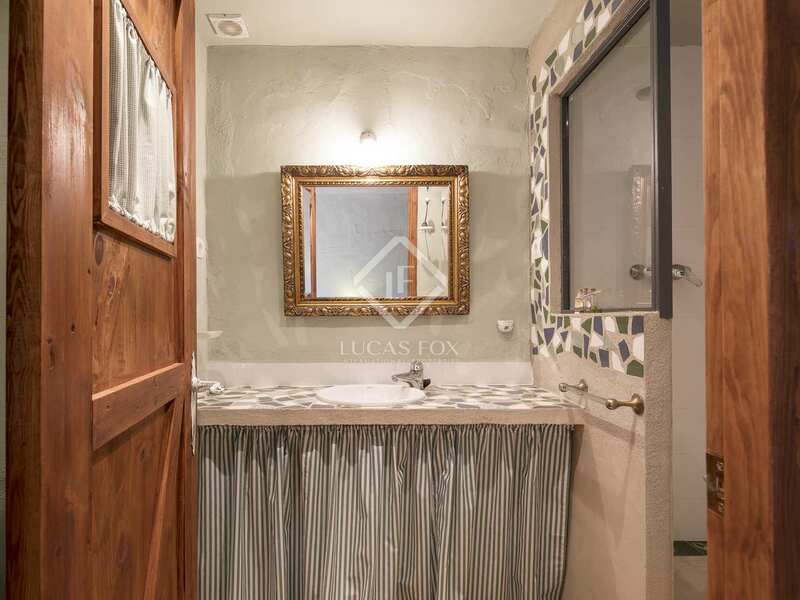 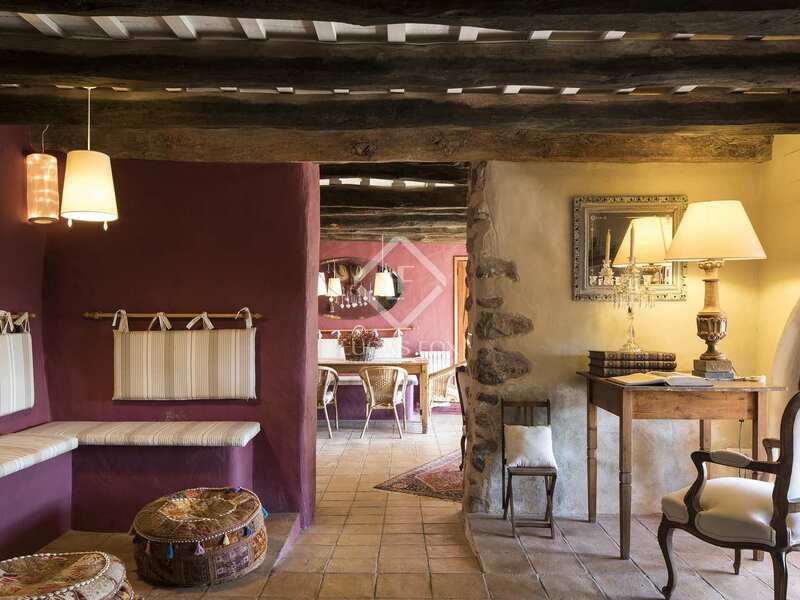 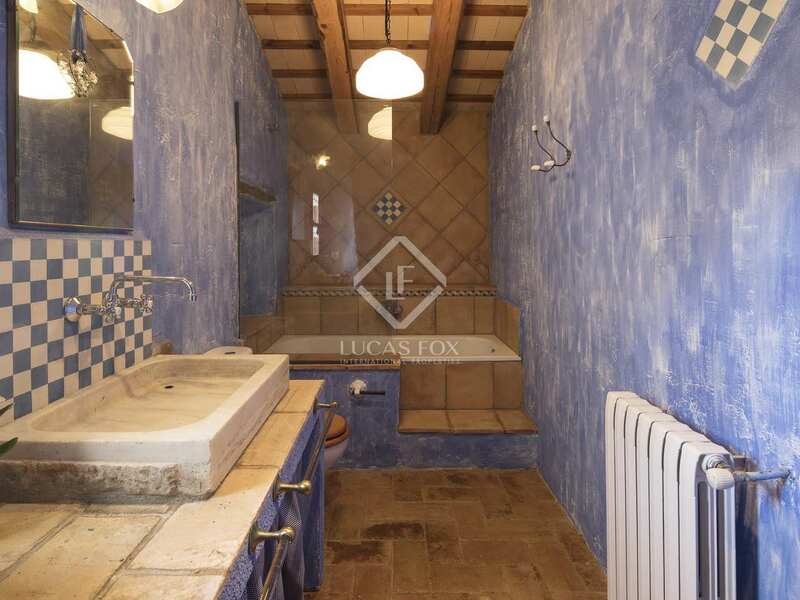 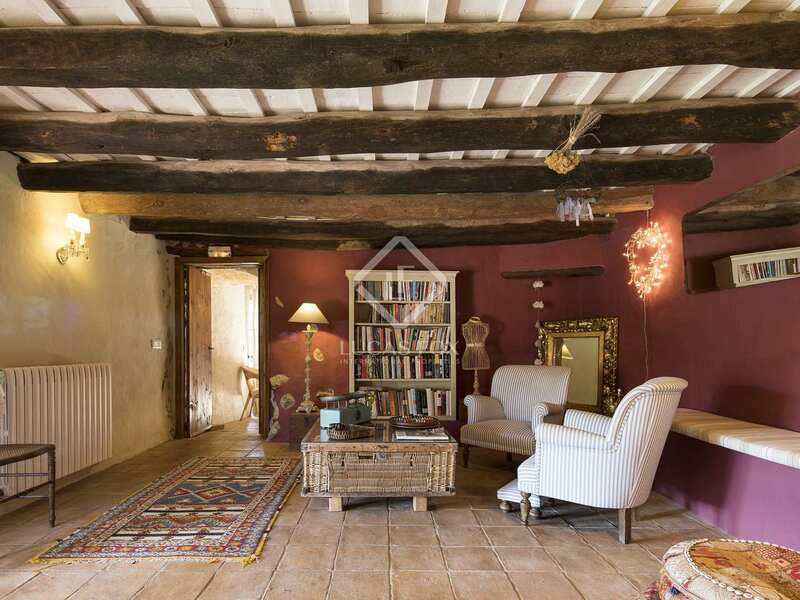 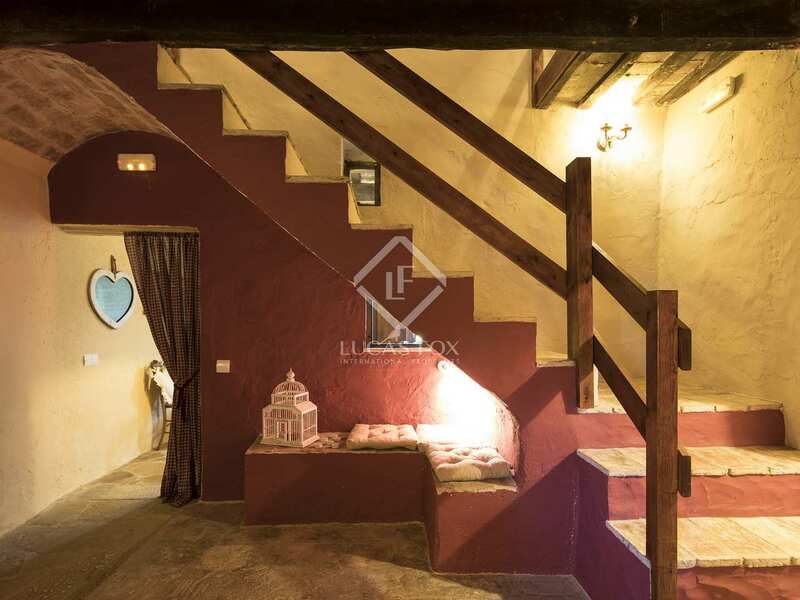 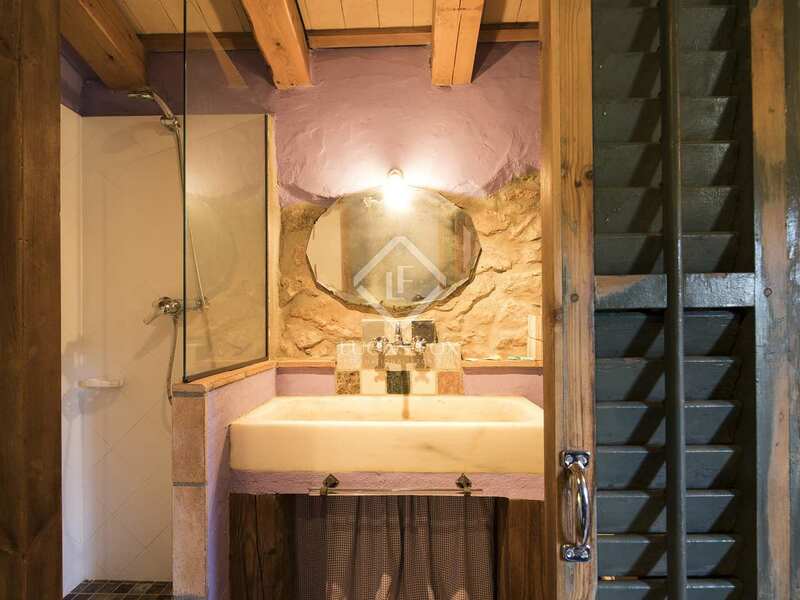 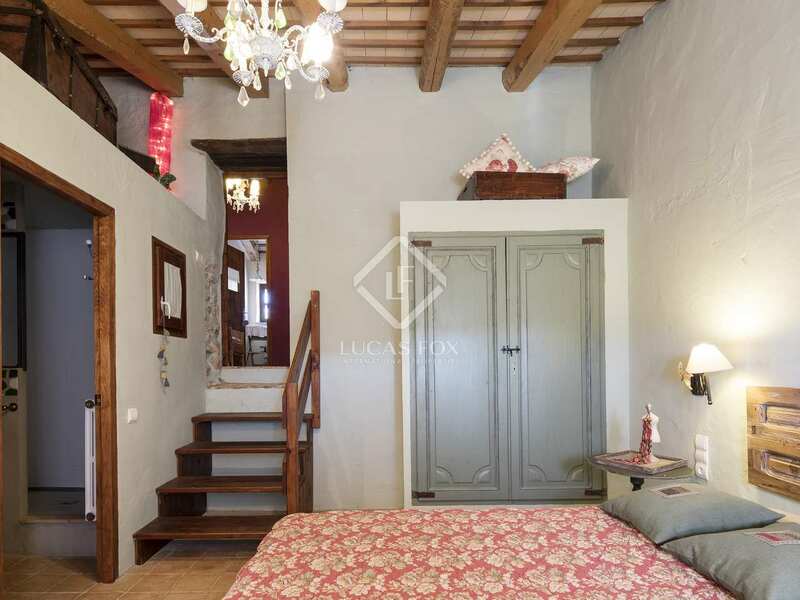 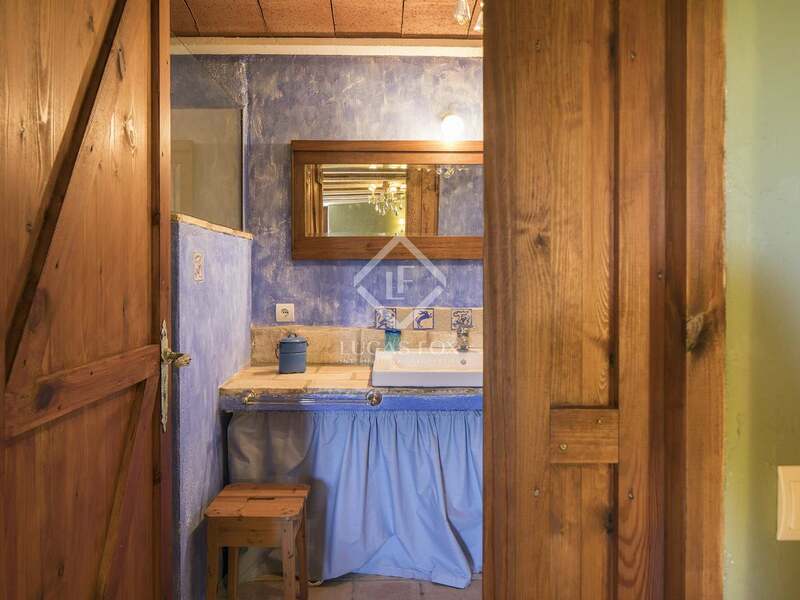 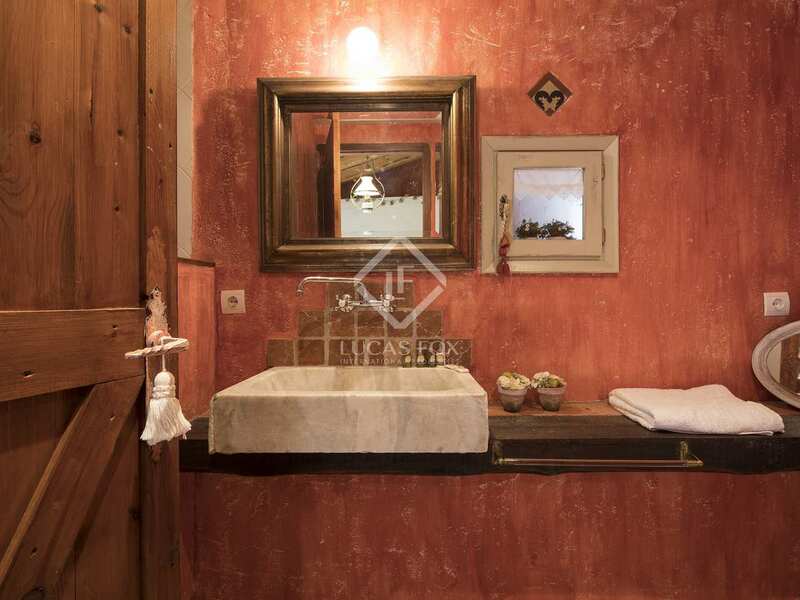 25 from Sant Pere de Ribes and 35 minutes from Sitges, we find this listed 18th century masia that was fully renovated in 2010 and is steeped in rustic charm. 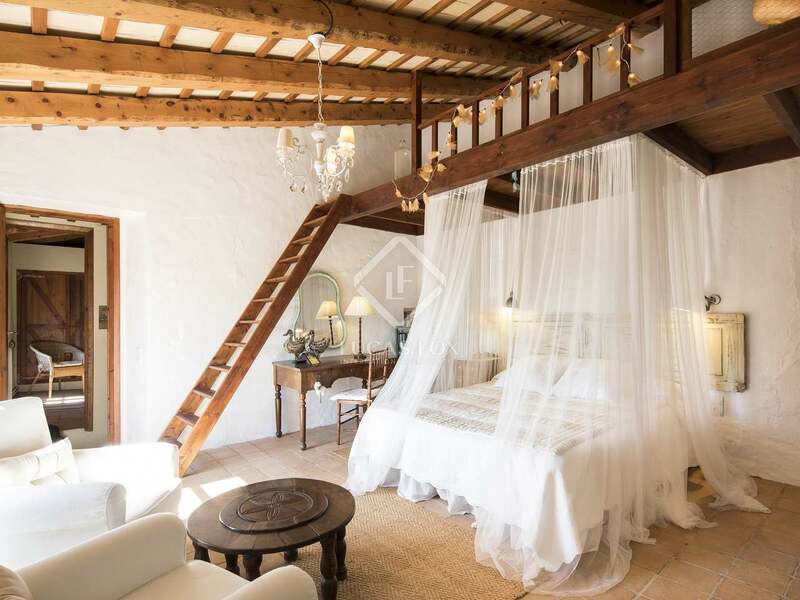 The house currently offers 8 ensuite bedrooms as well as several sitting rooms, a large fireplace, 2 kitchens and a large space that would be perfect as a gym, a restaurant or to create 2 further ensuite bedrooms for example. 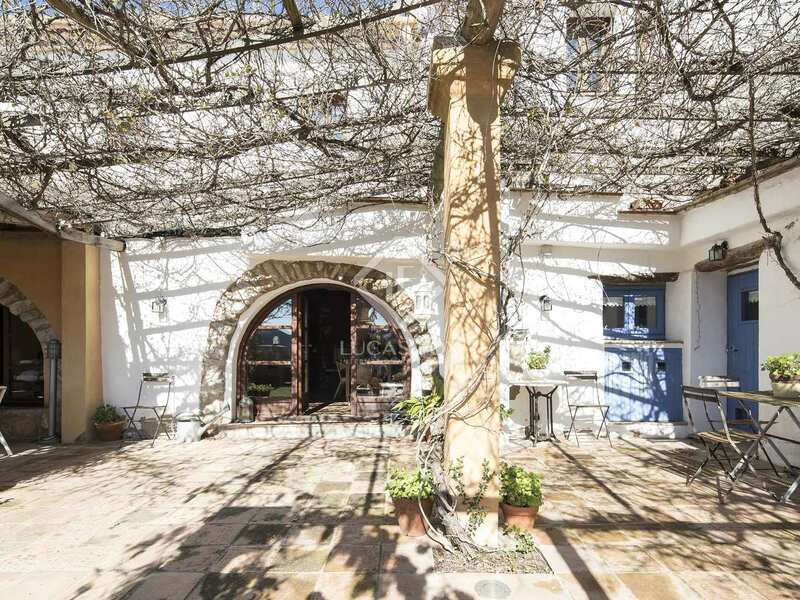 Outside we find a picturesque patio garden and a second flat garden area which would be ideal for a swimming pool. 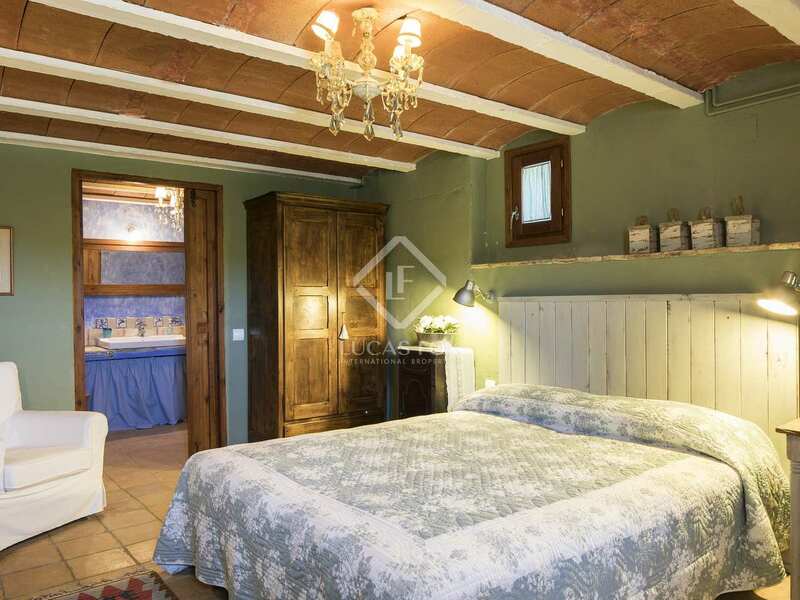 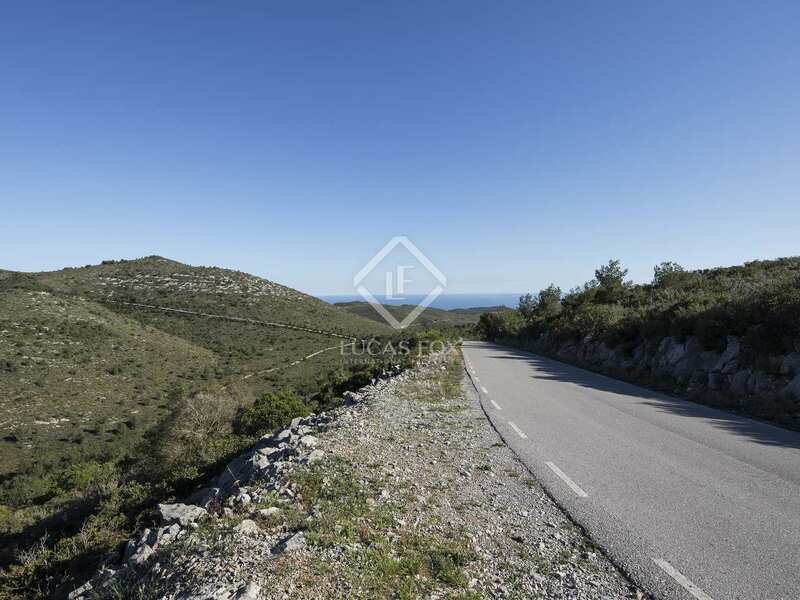 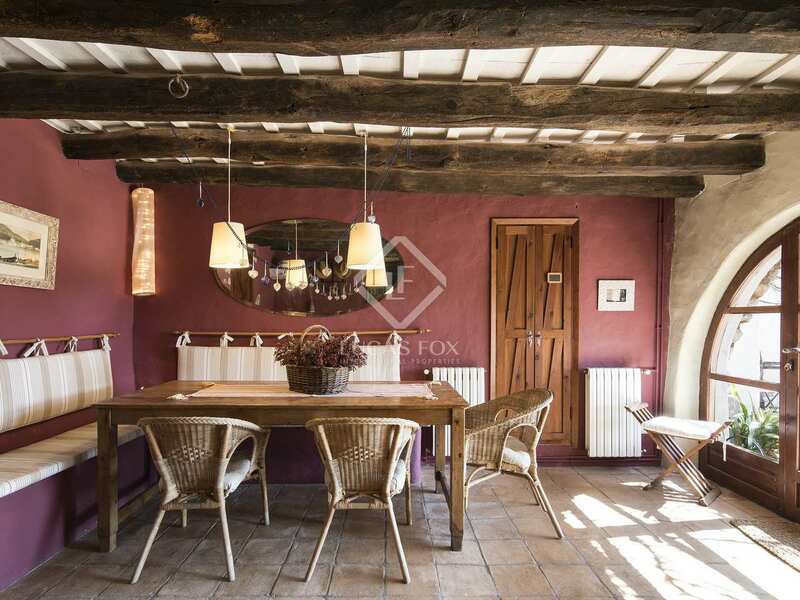 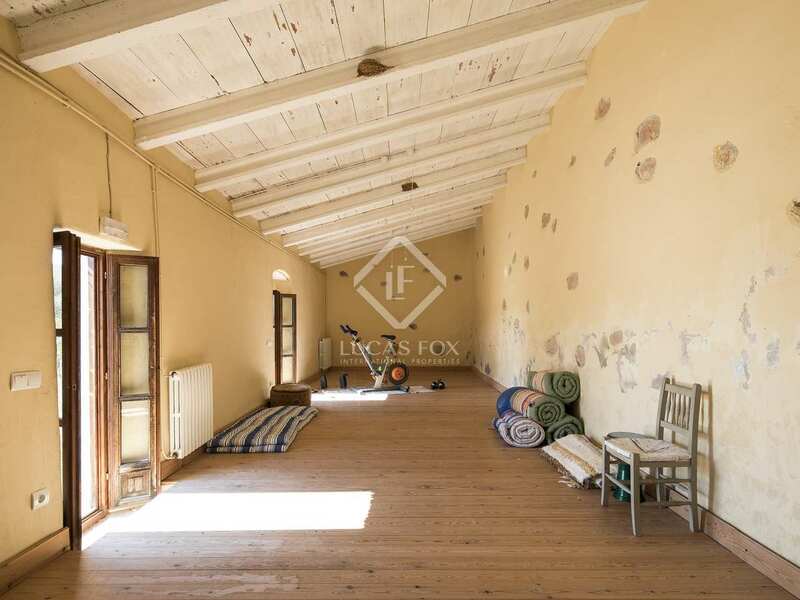 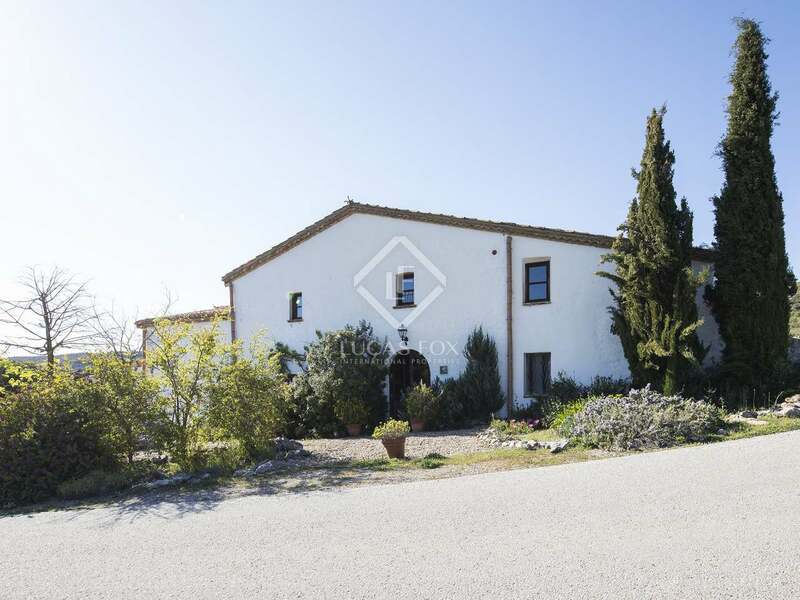 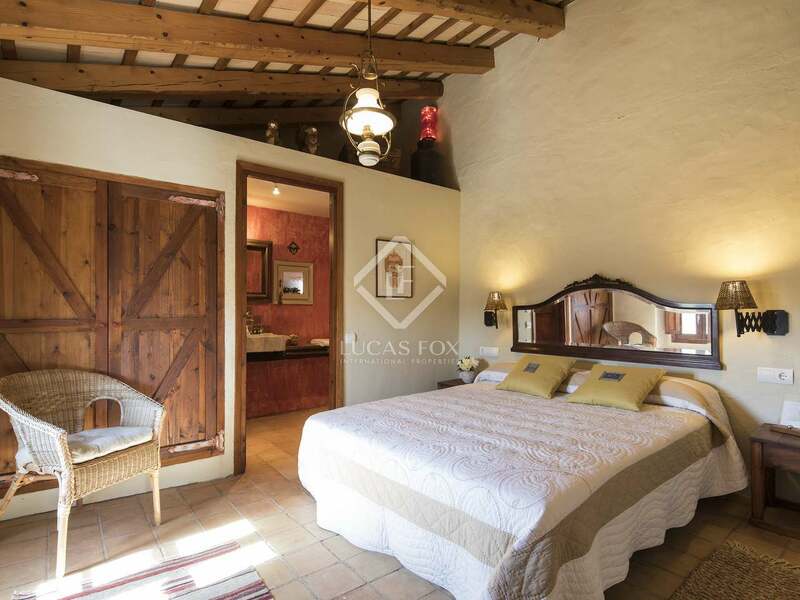 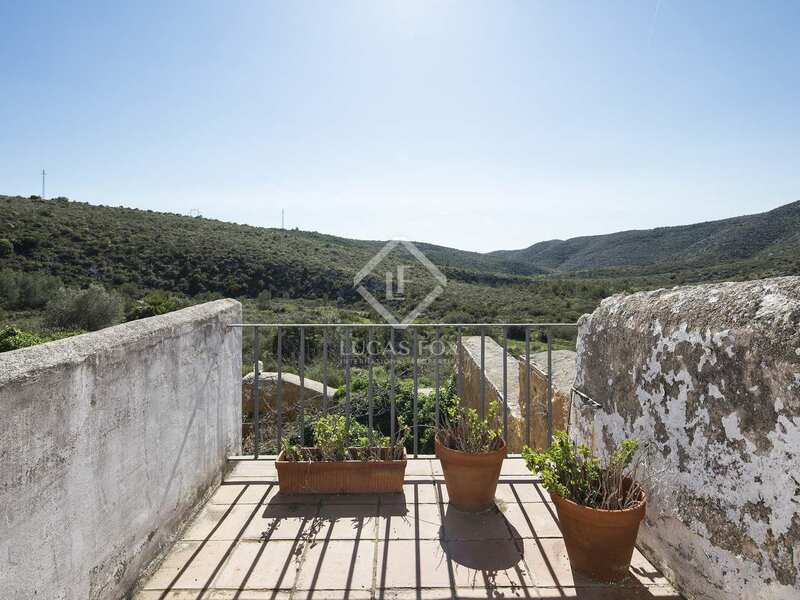 The cosy country home atmosphere, the location and the number of bedrooms would make this an excellent Bed & Breakfast establishment and a desirable family home in a peaceful country setting, within easy reach of Sitges and the beach. 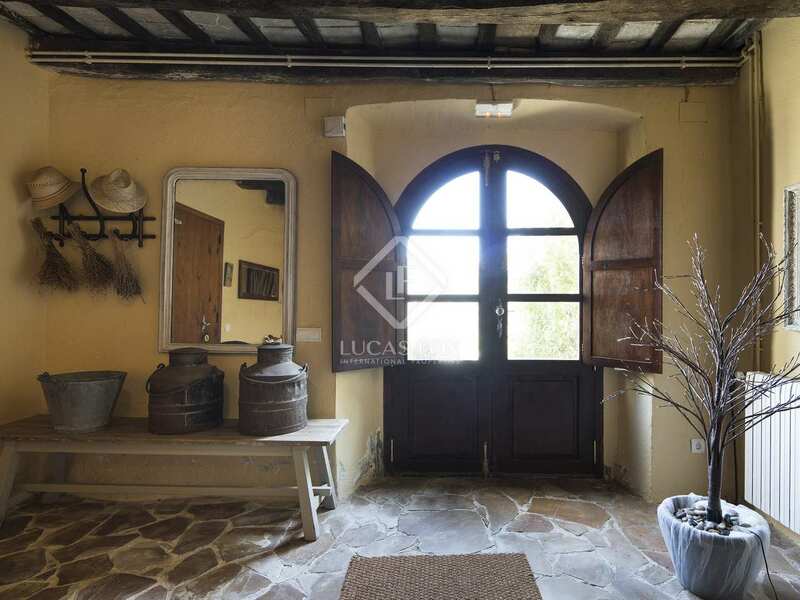 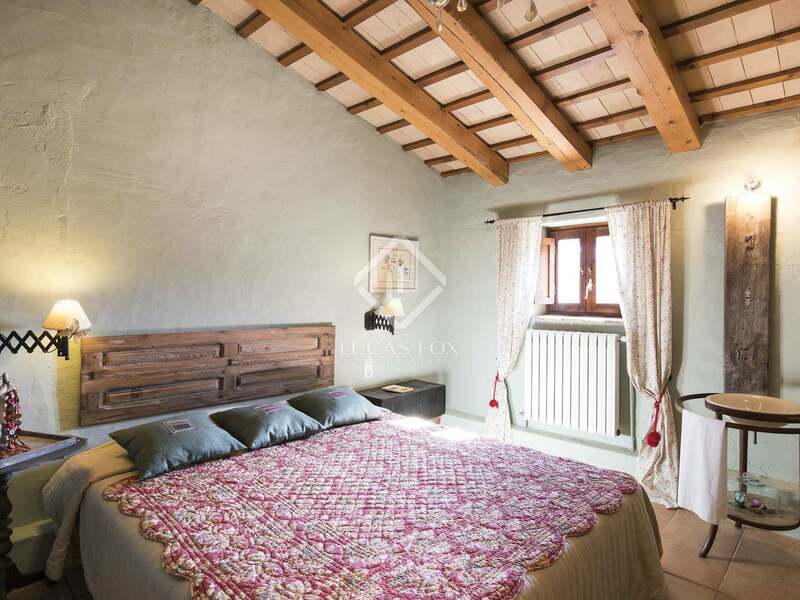 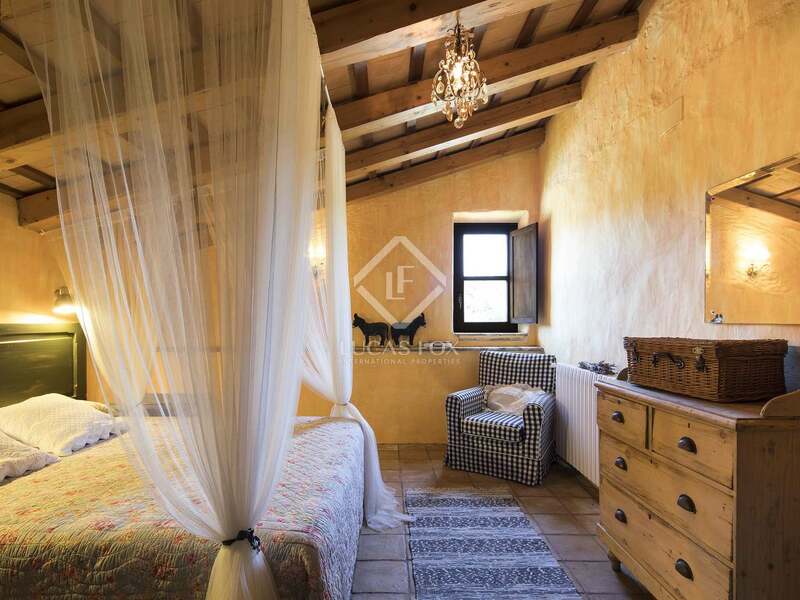 This country house is located in a very peaceful rural setting, a 10-minute drive from Olivella. 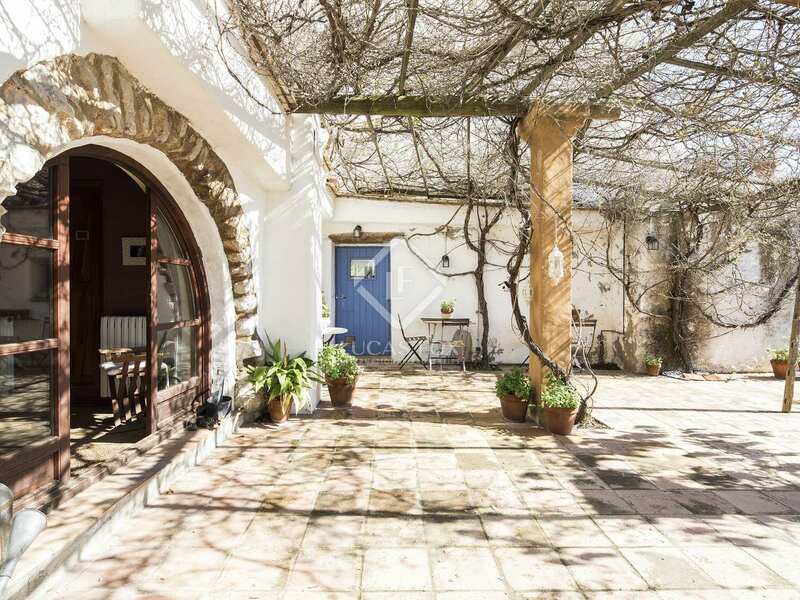 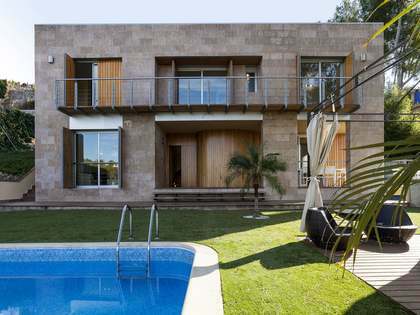 The amenities of Sant Pere de Ribes can be reached in 25 minutes by car and the bustling coastal town of Sitges is a 35-minute drive from the property.